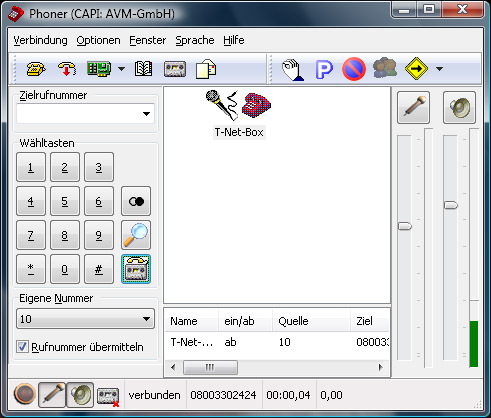 Phoner is a free softphone for ISDN and VoIP telephony. An answering machine and Text-To-Speech support complete the large package. Smart PPT Converter 12.4: Convert PowerPoint to video - AVI, MPEG and more. Convert PPT to video files. Smart Audio Converter Pro 15.3: An efficient audio converter which has an easy to use, built-in CD Ripper. Icon to Any 3.27: A slim wizard converts Windows icons to images and cursors for use on webpages A-PDF Watermark 6.4: Add manipulate watermarks to Acrobat PDF documents.